Seat height adjustment 24" to 28"
The Alvin Salambro Jr. 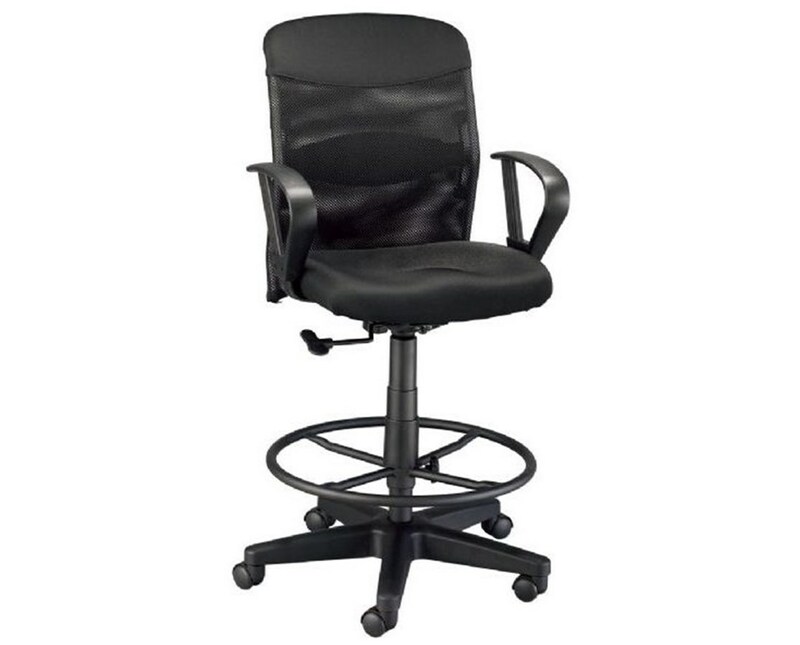 Drafting Height Chair offers additional height adjustment from 24 inches up to 28 inches. With its pneumatic height control, it can be adjusted easily and quickly. 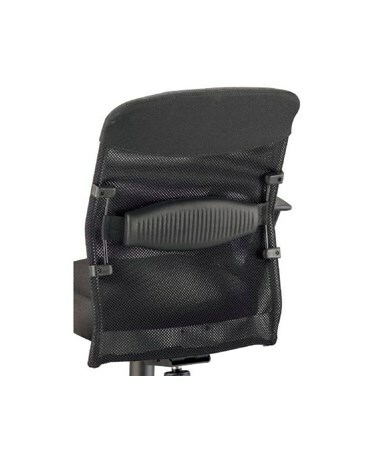 It comes with an 18-inch wide vented mesh backrest that rises 18 inches from the seat and allows depth adjustment for easy positioning. With a padded lumbar support that adjusts up and down, this chair provides maximum comfort. This drafting height chair is designed for convenient sitting while at work. It features a 21-inch diameter black foot ring and comes complete with armrests. 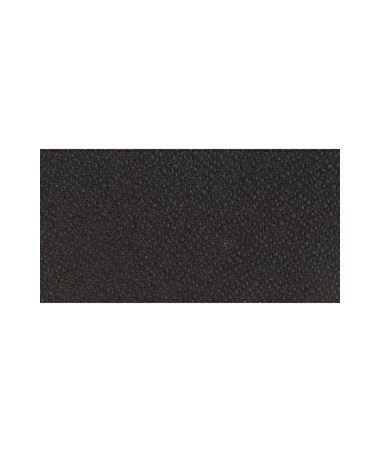 Its extra-thick molded foam seat cushion that measures 18"W x 18"L x 3"H is ideal even for long hours of use. 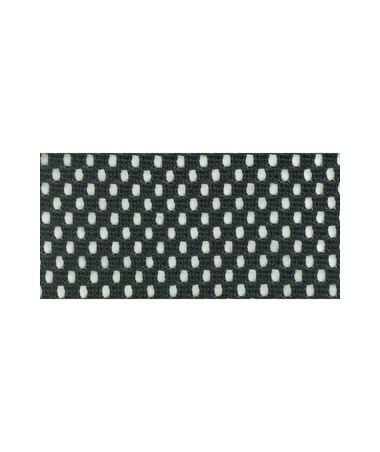 With its sleek black fabric upholstery, it is stylish and professional-looking. The Alvin Salambro Jr. 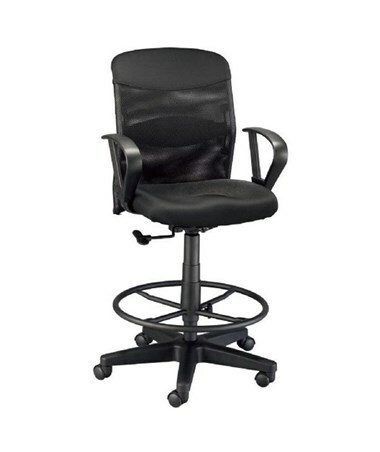 Drafting Height Chair is stable and sturdy with its 24-inch diameter five-arm base that is made of reinforced nylon. Each arm comes with a hooded caster to ensure total mobility and smooth gliding at all times. Adjustable Height 24" - 28"